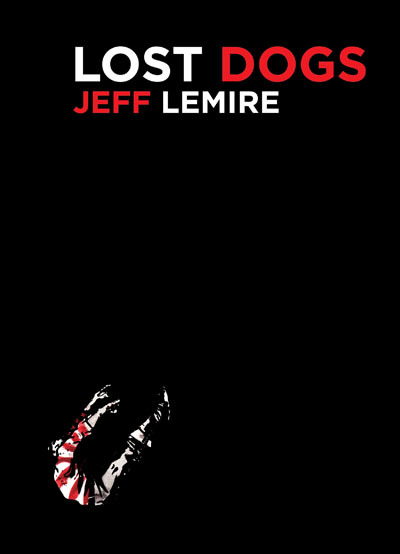 My long out-of-print debut graphic novel, LOST DOGS is now available again, digitally, via apple ibooks and my friends at Top Shelf Productions. I'm also pleased to announce that LOST DOGS will get a new print edition in APRIL, 2012. The new edition will include a new introduction by COMIC BOOK RESOURCES columnist Tim Callahan and a new Forward by myself. Lost Dogs will be available for pre-order in the February Previews catalogue or via Top Shelf's website.